The prize is promoted by Radovan Corrado Spanger and sponsored by ELFO Puccini di Milano, C.I.G. 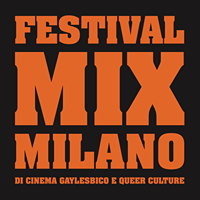 ARCIGAY Milano, Festival MIX Milano, Teatro Filodrammatici Milano, Rassegna teatrale Lecite Visioni, Outis Centro Nazionale di drammaturgia contemporanea. It is opened to any individual interested in the topic, with no age restrictions. We don’t require a registration fee. Individuals can submit one play only. There is no length or character numbers limitation. 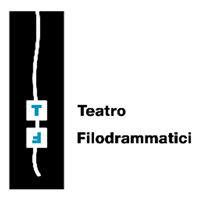 Plays can be submitted in Italian and English . An award will be assigned to one play in each language. 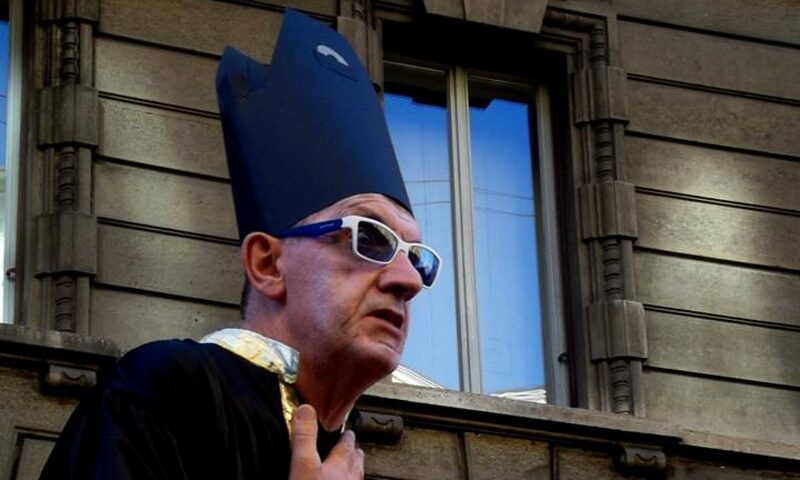 Carlo Annoni Prize is dedicated to the promotion of LGBTQ topics, with a particular interest on ‘love and diversity’. When submitting your play, please state clearly the author’s name, their email address and a phone number for any further communication. Deadline for submissions is 30 st April 2019. The award ceremony will be in September 2019. The plays will be assessed by a jury selected by the organisers. Plays will be assessed for their creative contents, their form, their pertinence with the topics, and their social impact. The results will be unanimous and unappealable. The winners will be notified with a phone call and/or an email. The competition is valid if at least five texts in each language are received. Winners will be proclaimed in a public ceremony. The results will also be proclaimed through the press and other social media. More information about dates and location will be provided in due course. The prize is € 1000. A prize will be assigned for each language. The author will maintain the rights over the play. We wish to create a virtual library to promote the play submitted. Please state clearly in your application whether you wish to join the virtual library or not. The artists submitting their plays must abide fully to the rules, in pain of preclusion for any application made in disagreement with the above mentioned points.